Our last auction before the summer holidays had some surprises -- most of them pleasant. 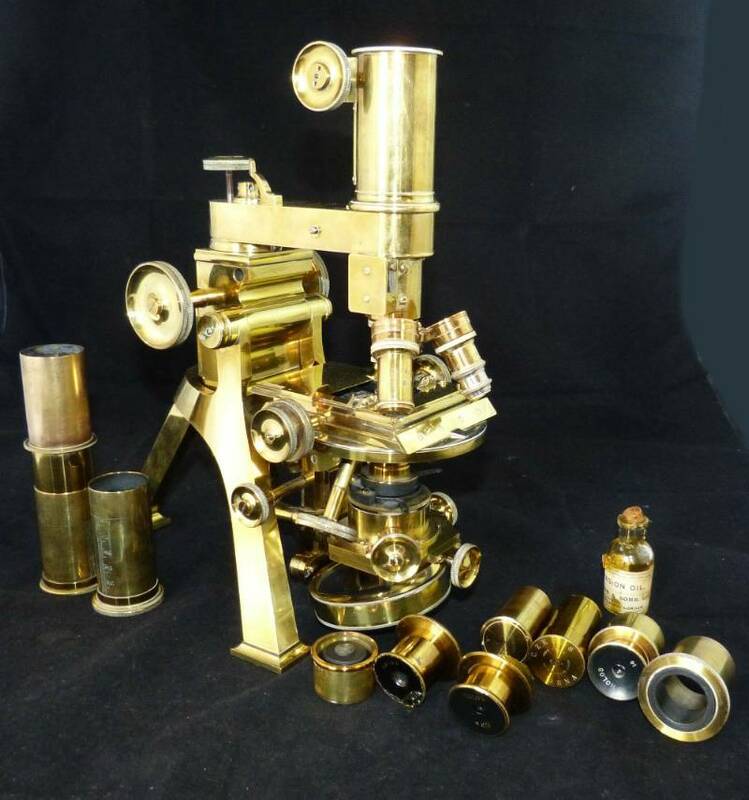 With a hammer price of £2750, the Powell & Leyland compound microscope, made of gleaming brass and including many lenses, a tripod, and a mahogany case was a real showstopper. It would look at home in any Victorian scientist`s lab. 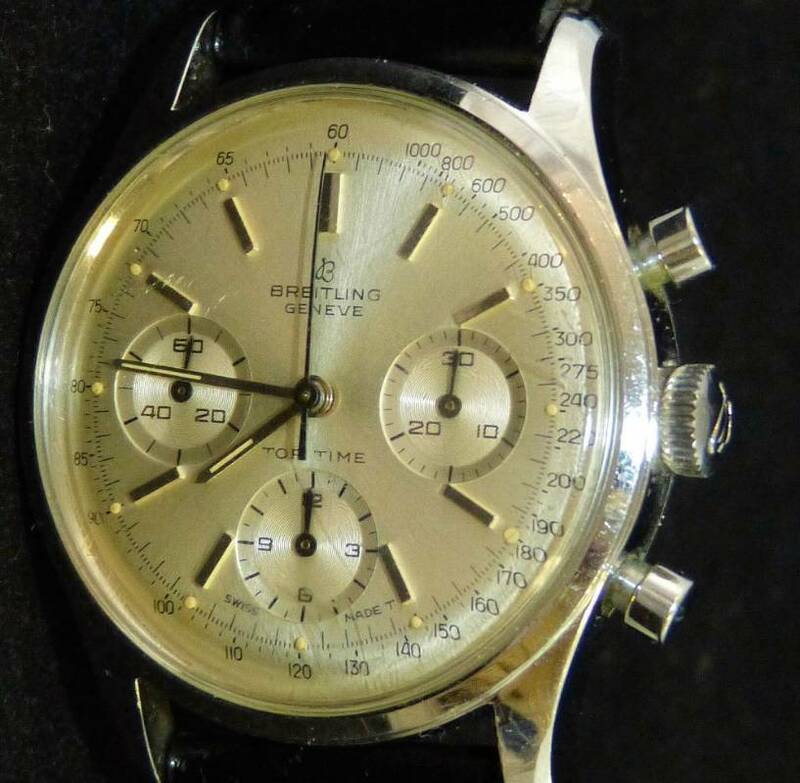 Not quite so old but also wonderfully mechanical (which seemed to be this auction`s theme) was lot 444 a Breitling gentleman`s chronometer wristwatch selling for almost as much as the microscope. 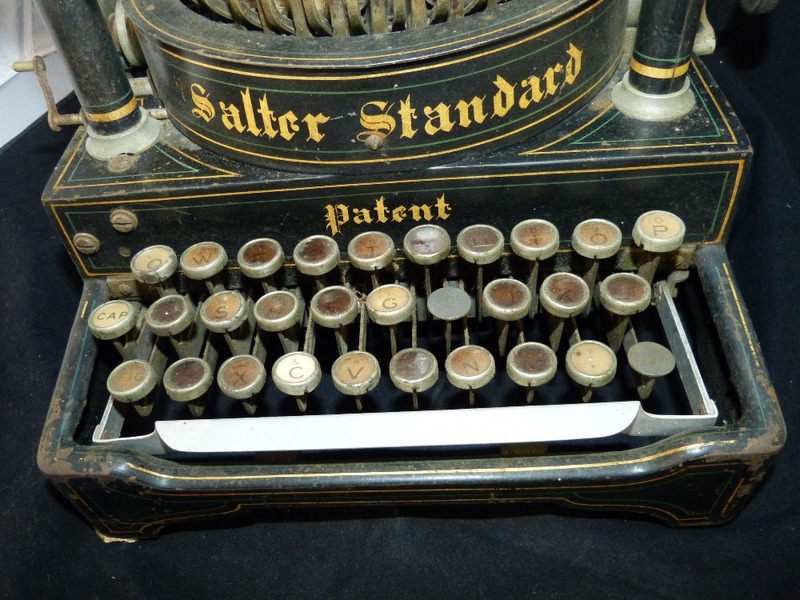 Selling over estimate was the Salter Standard Improved Number 6 typewriter. It`s hammer price was £225. Is typing making a comeback? And what about the rosewood music box also selling for around £200? 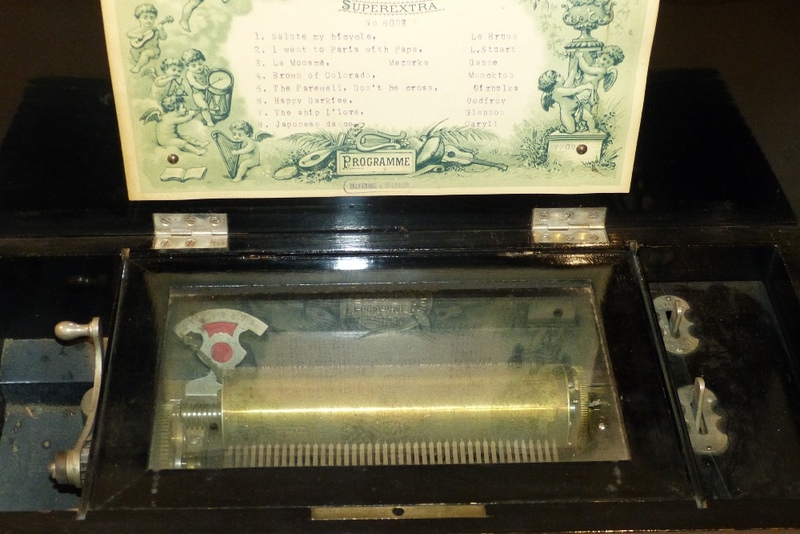 Microscopes, watches, typewriters, and music boxes...what does it all mean? We venture that the more our everyday lives get digital and virtual the more we long for solidly made, built-to-last, beautiful examples of craftsmanship. And we are happy to help provide those things. We also, as always, sold a lot of silver, and some terrific paintings like lot 257, an Emmanual Vierin Belgian scene (possible the Beguinage in Bruges?) from 1911. A gorgeous, generously proportioned painting that everyone loved. Enjoy your holidays! Our next auction is on September 9th.